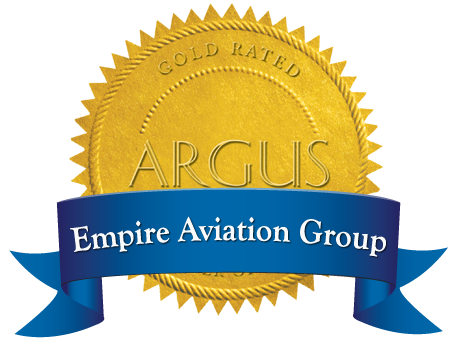 Empire Aviation - India (A division of Air Works India (Engineering) Private Limited). For additional information or, any other request, please use the form below or contact us directly using the information provided on this page. I agree that my contact details and assignment for any queries are permanently stored. You can revoke this consent at any time with future effect by sending an e-mail to marketing@empire.aero.